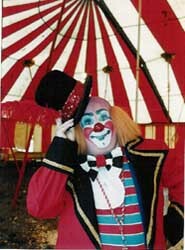 Can't afford a great big circus? How about a great LITTLE circus?! 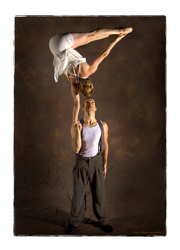 Duo Voltart is a hand to hand duet who presents a very acrobatic and poetic pas de deux.